This page continues from page one. 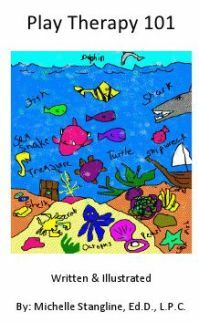 To see page one of Sand Tray Therapy check the link at the bottom of the page. Many of my past students contact me and let me know they have continued to use the sand tray therapy method for their own path to self-healing. While working in a drug rehabilitation mental institution hospital I showed the sand tray method to some of my patients. I encouraged them to go to the sand tray before taking a drink, or going back to drugs. 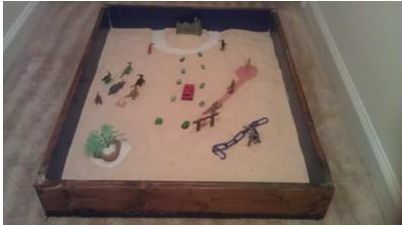 The sand tray became a healthy step in their healing process for addiction. I have found that in just touching the sand I find comfort. If you have ever used a Zen Garden or mini sand tray you know what I am talking about. These items can be purchased at major stores nowadays. 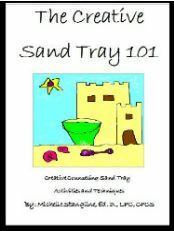 It is my hope that I can give you some guidance on how to use these types of sand trays in a way that will heal your pain, or heavy heart. Please understand that if you have anything painful identify itself in the sand tray that you will need to seek professional help. I encourage you to use this valuable healing tool in a safe, responsible, and healthy way to promote self-healing and peace in your life. 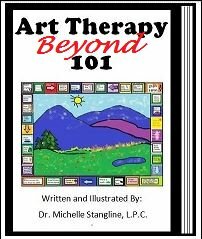 On the next few pages I will show you how to use the Self-Healing Sand Tray Therapy Activity. 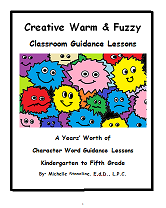 I use many of the same principles that I teach my graduate counseling students. At the end of each activity I have a place for you to put some notes about your sand tray healing process. 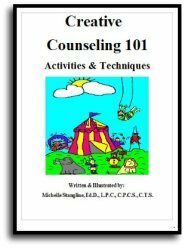 You are encouraged to share these with a professional therapist when you feel the need to. 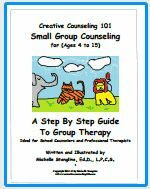 Each page represents a day in the self-healing process of your Self-Healing Sand Tray Therapy. Please do not feel pressured to do these days consecutively. The beauty of this process is that you can work on your sand tray at your own pace when you feel the need to. You can spend as much time as you like on your sand tray. Remember, there is no right or wrong way to do the sand tray in sand tray therapy.